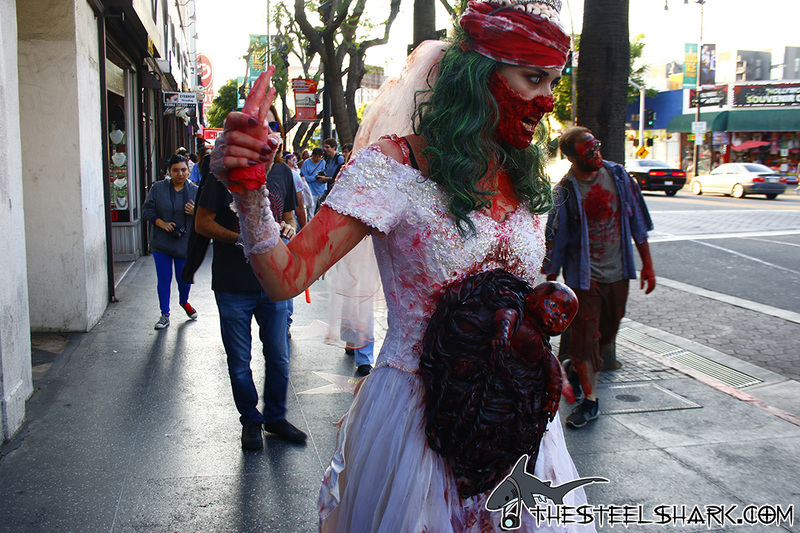 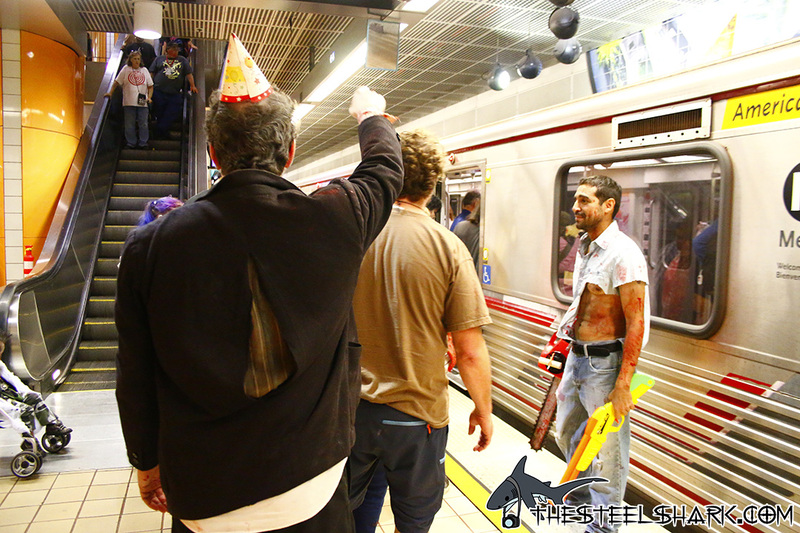 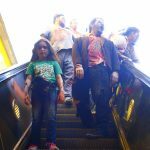 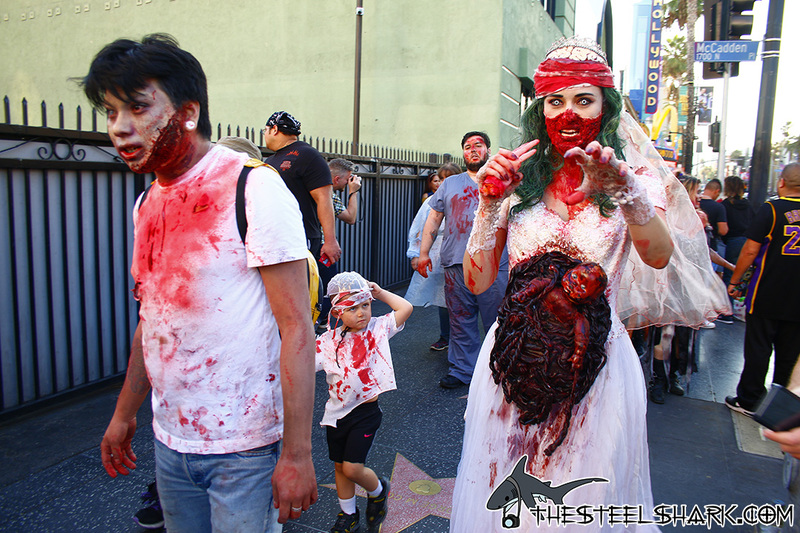 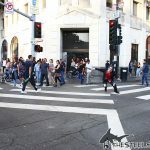 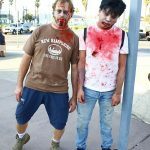 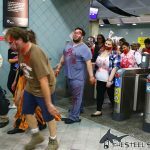 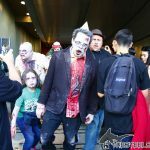 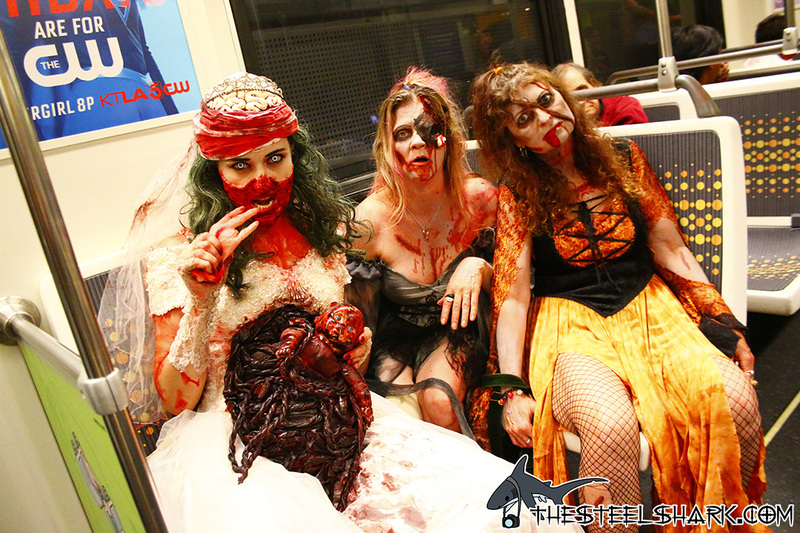 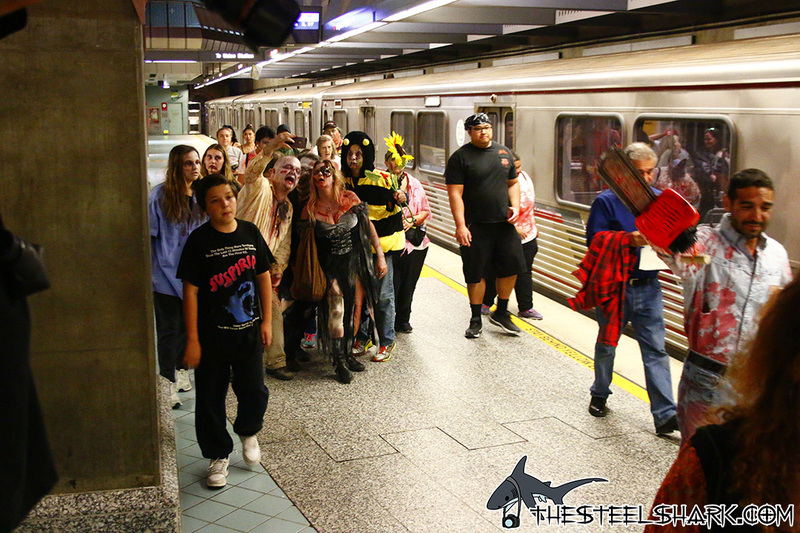 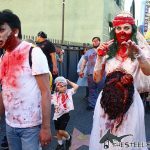 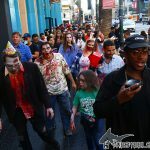 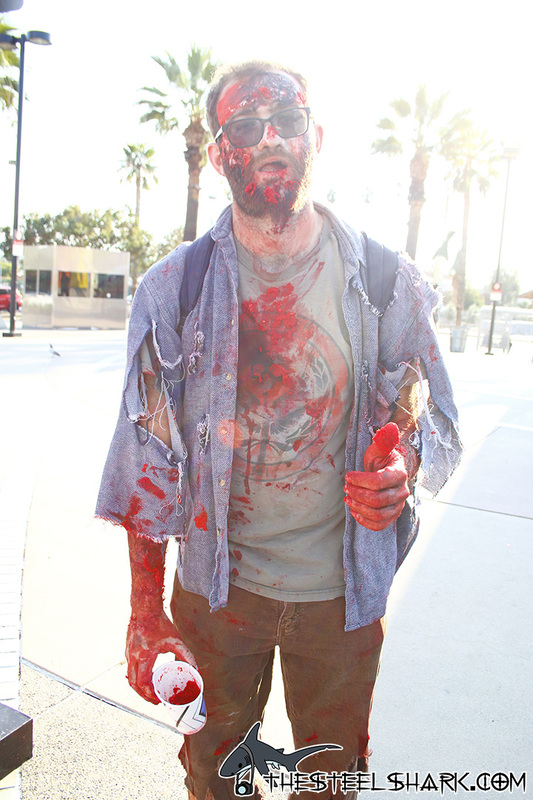 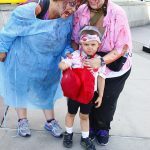 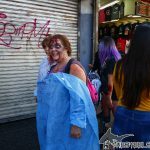 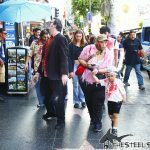 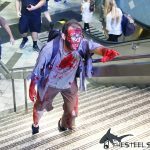 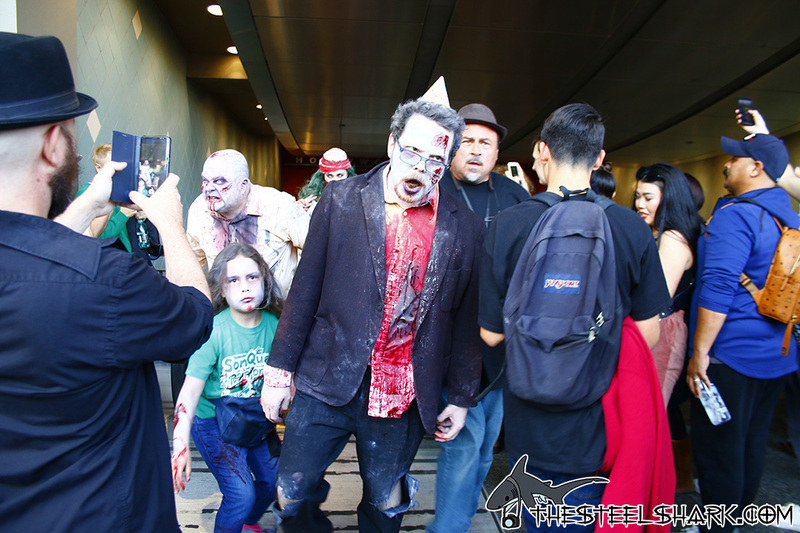 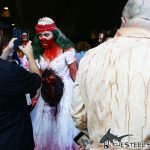 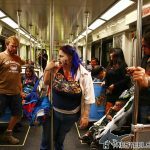 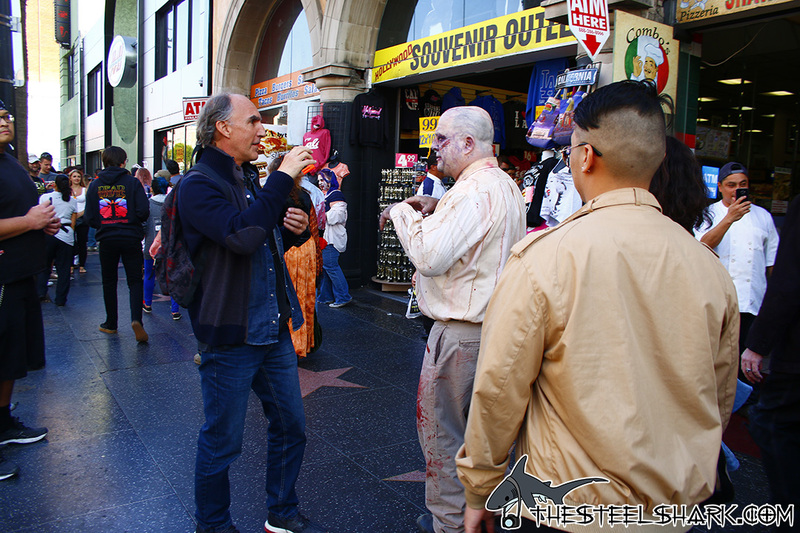 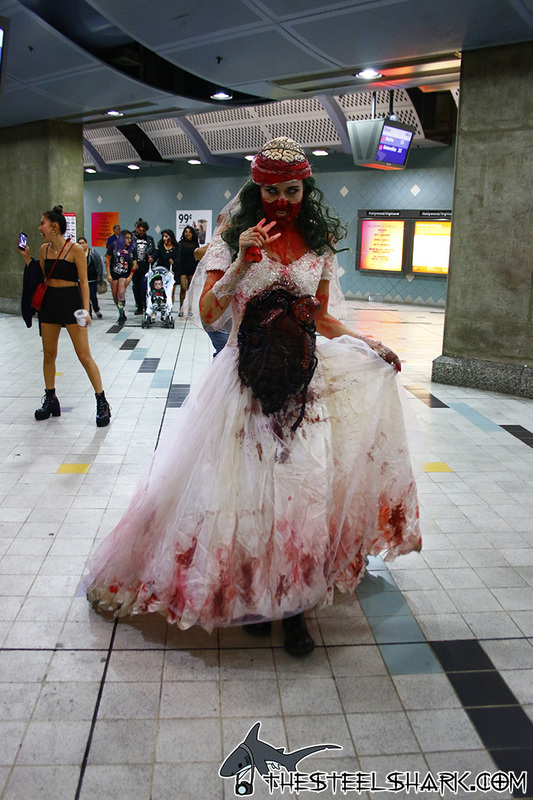 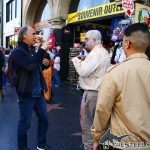 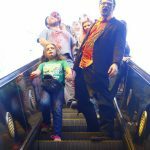 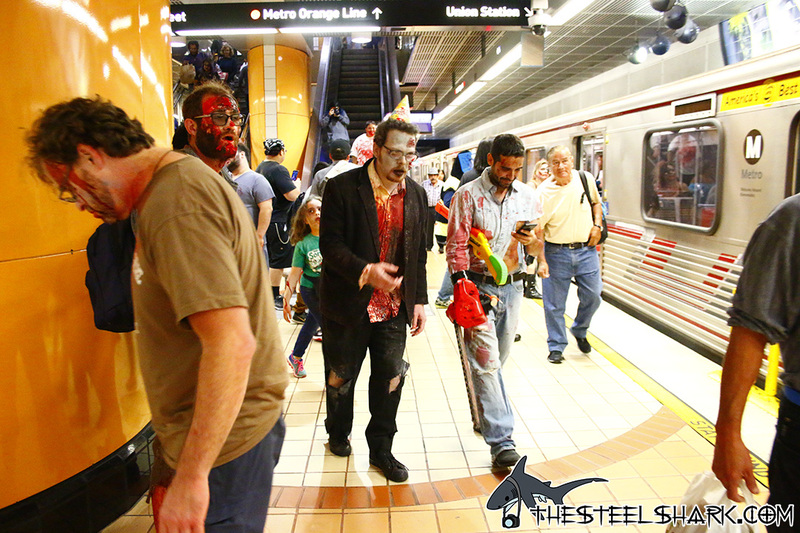 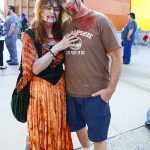 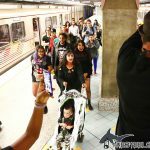 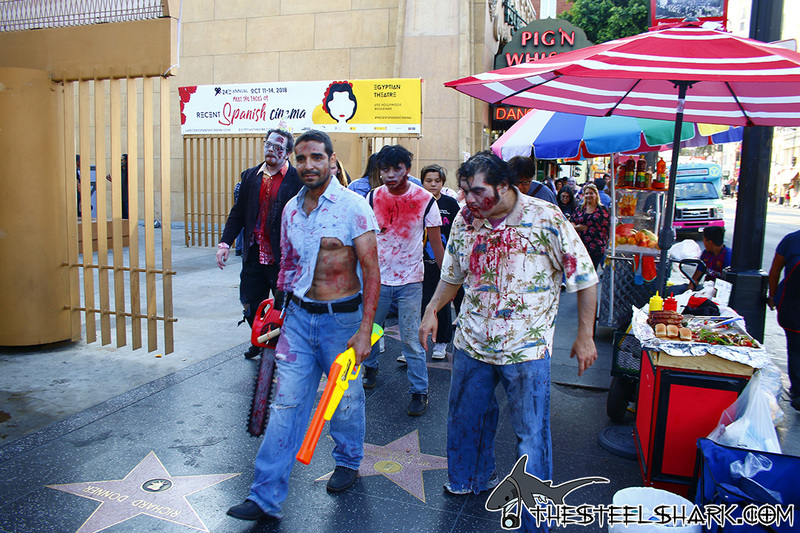 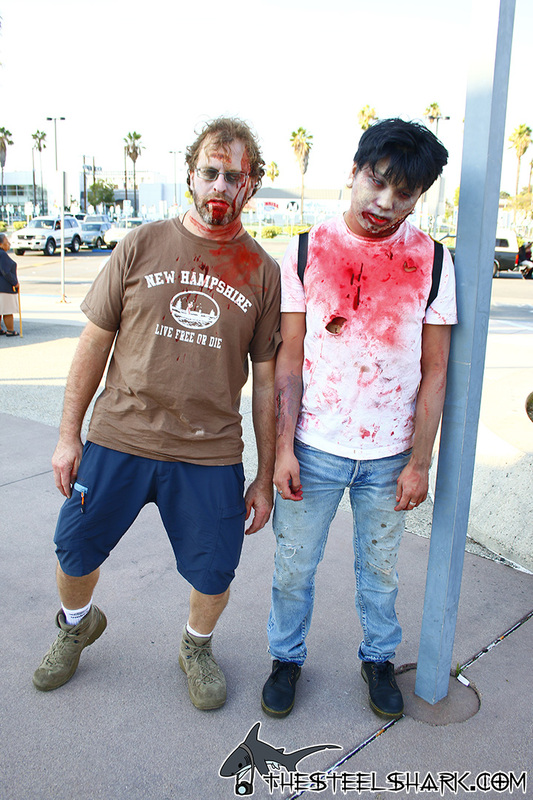 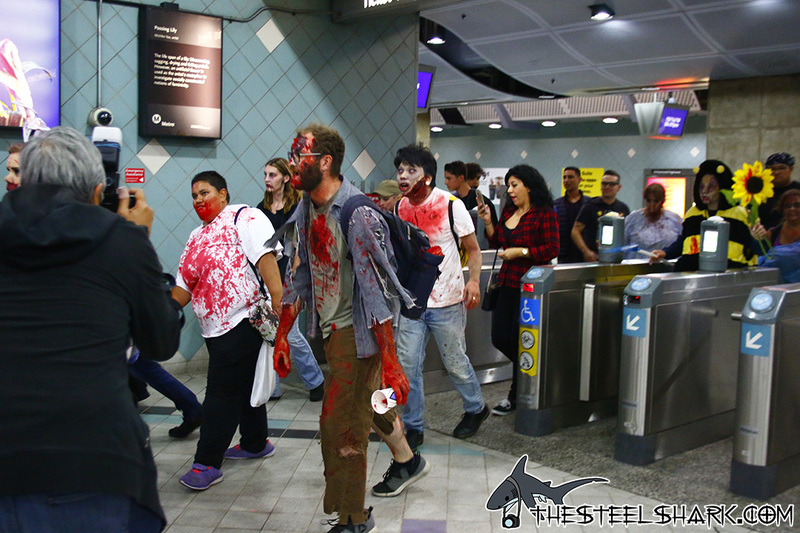 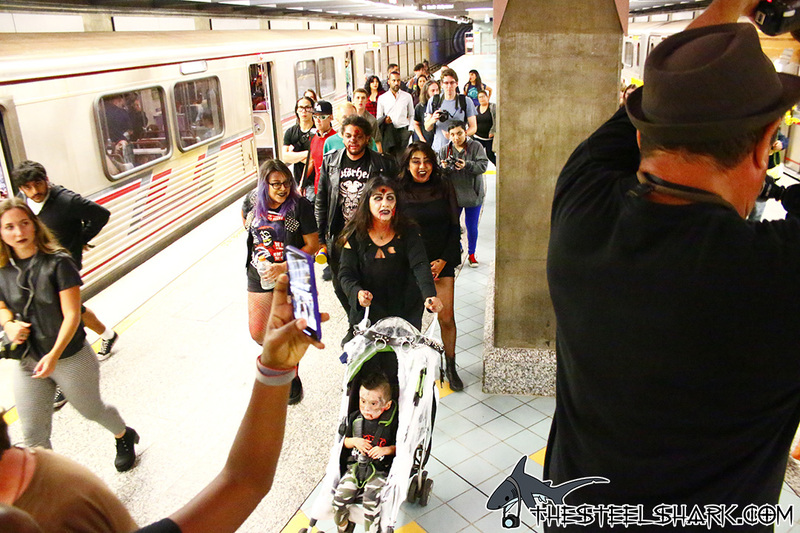 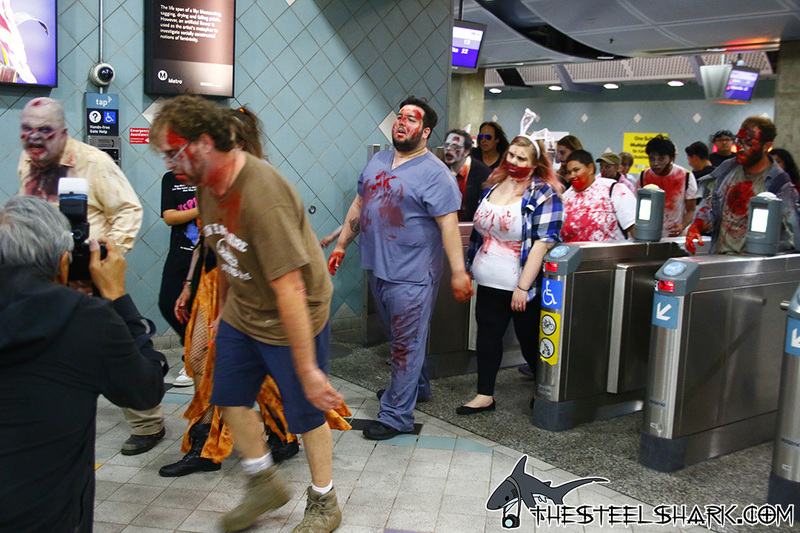 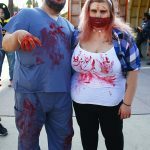 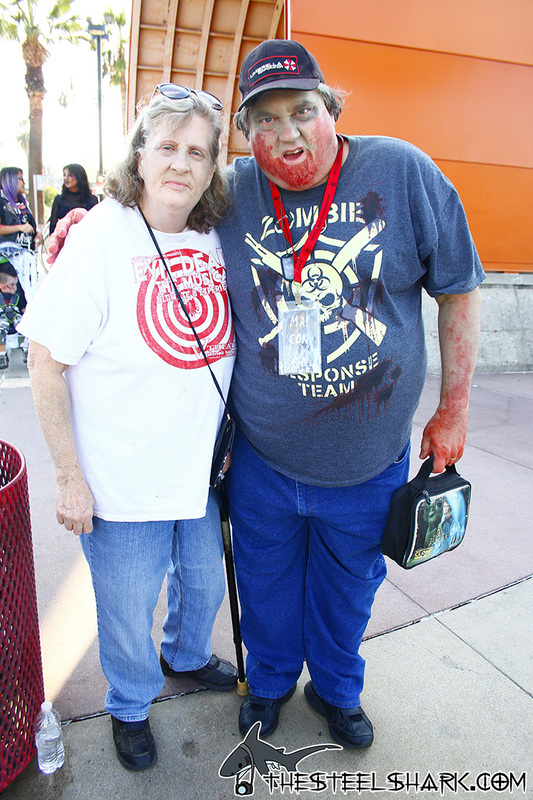 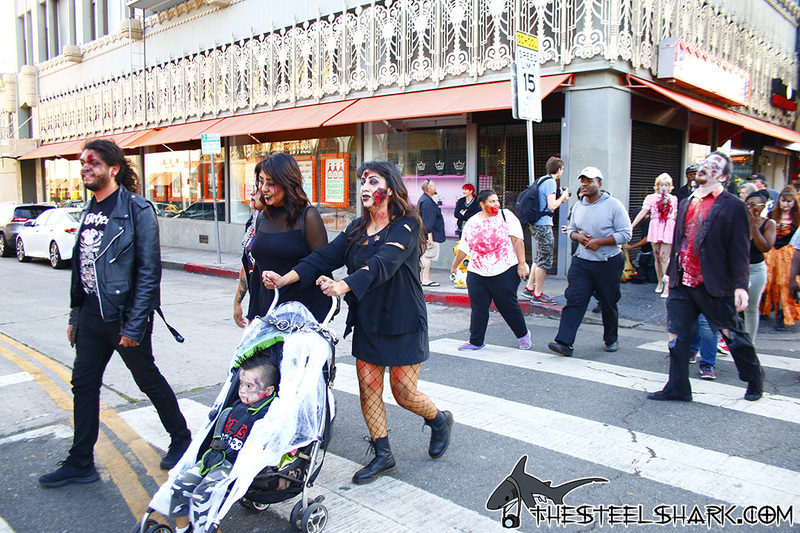 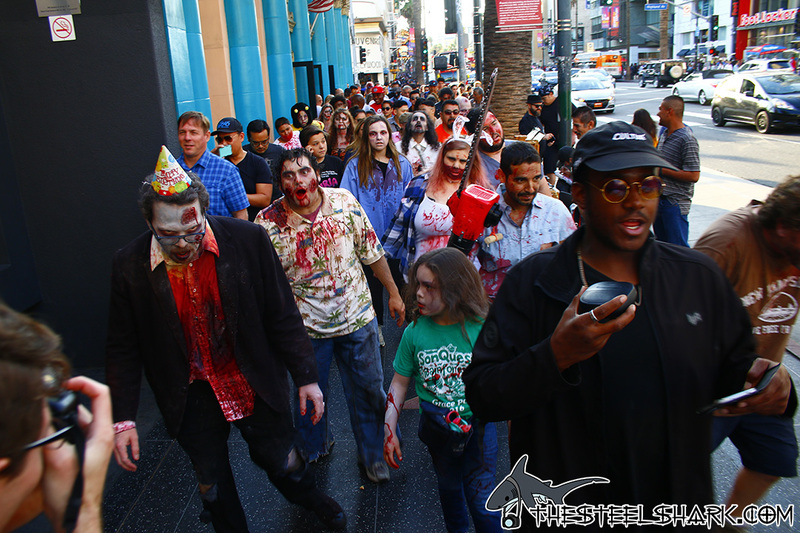 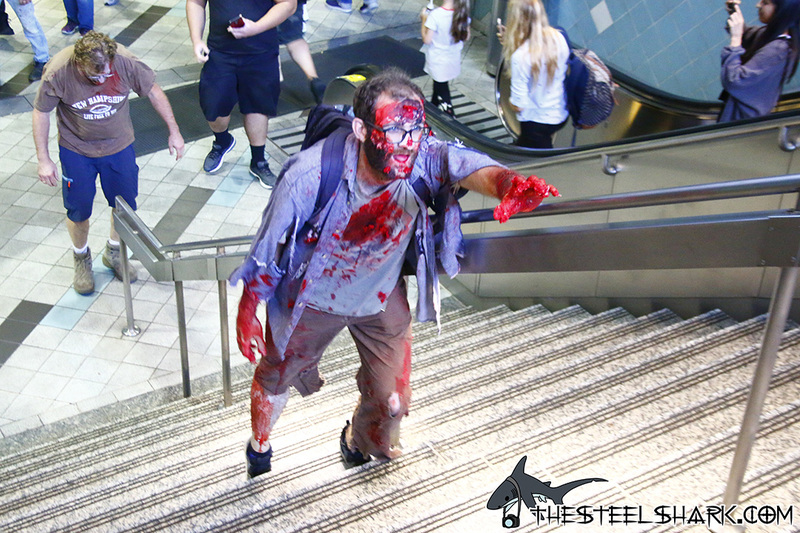 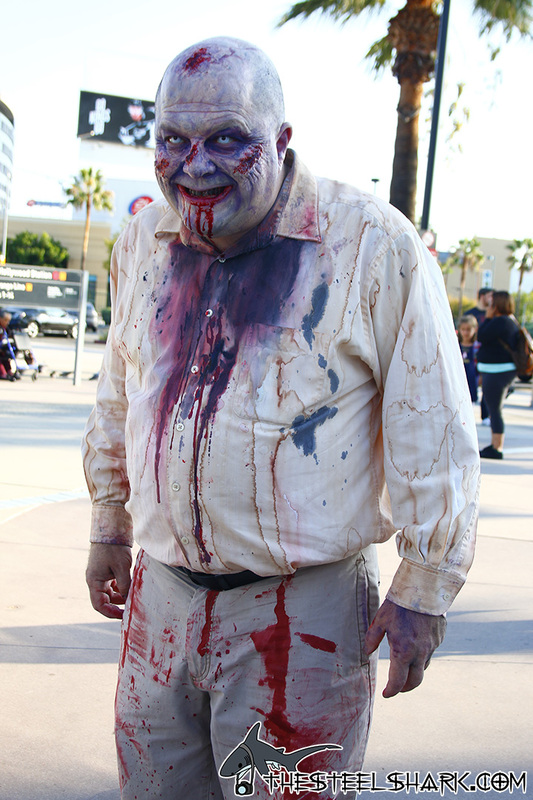 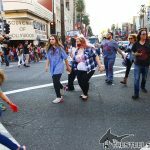 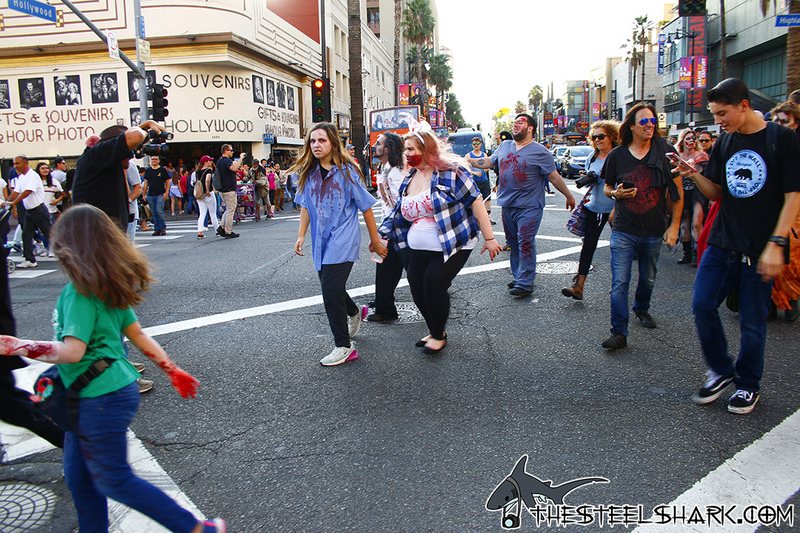 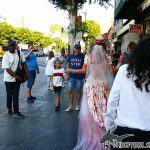 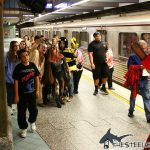 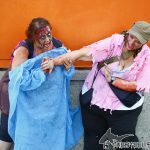 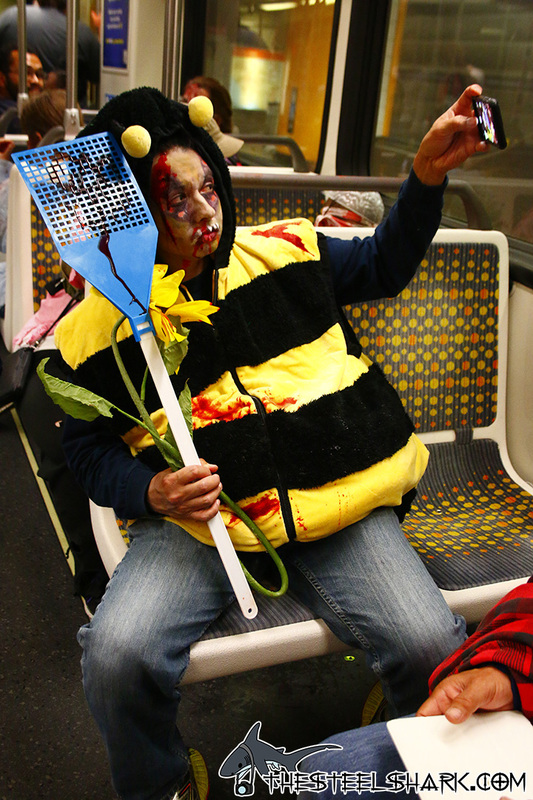 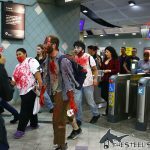 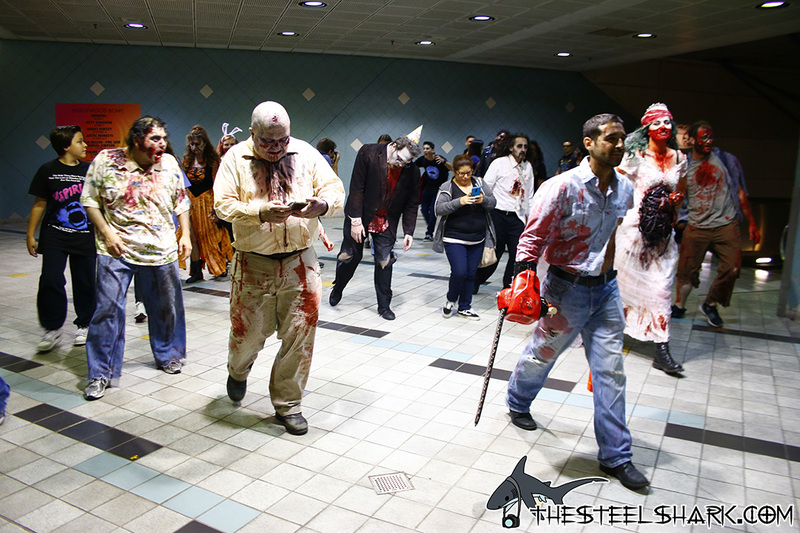 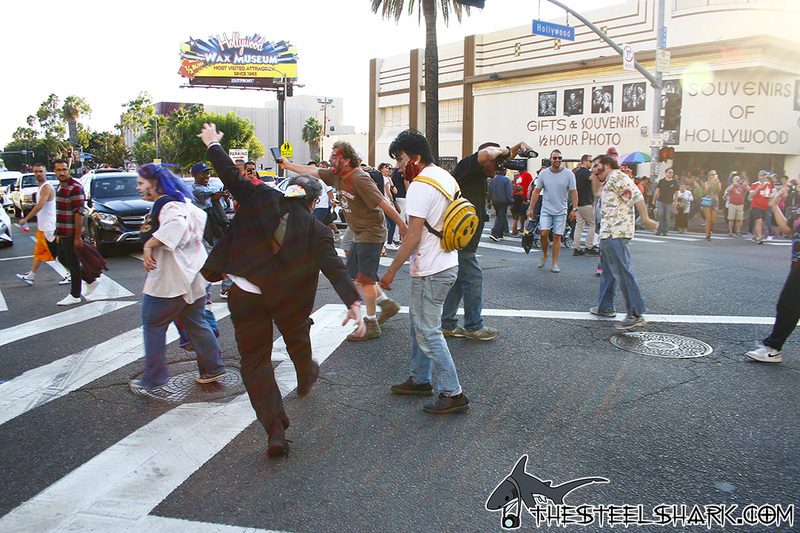 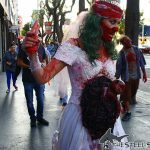 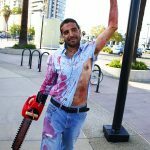 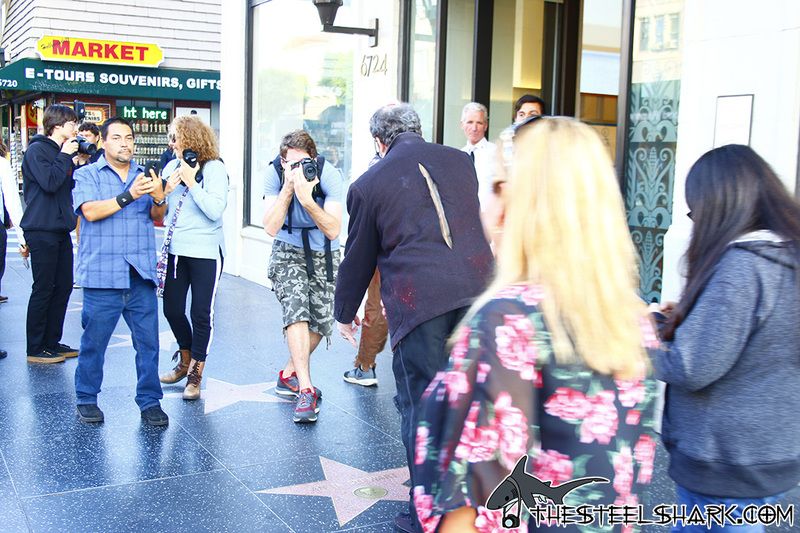 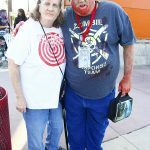 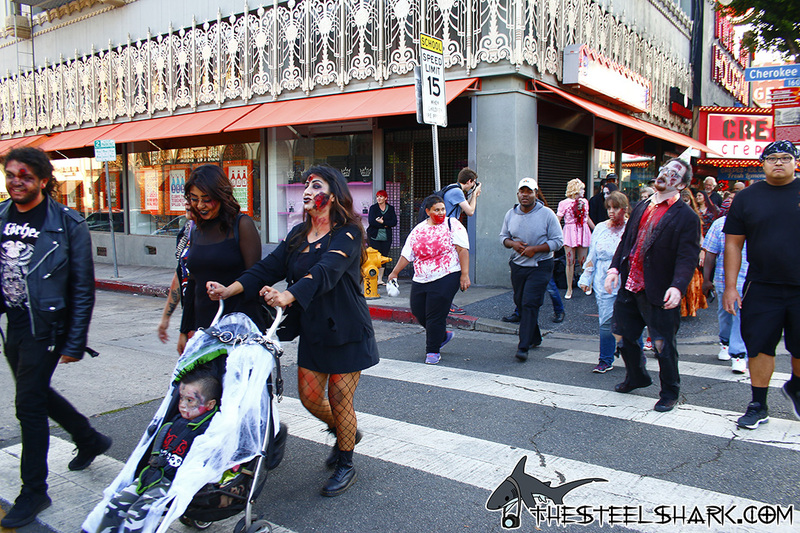 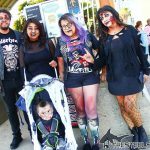 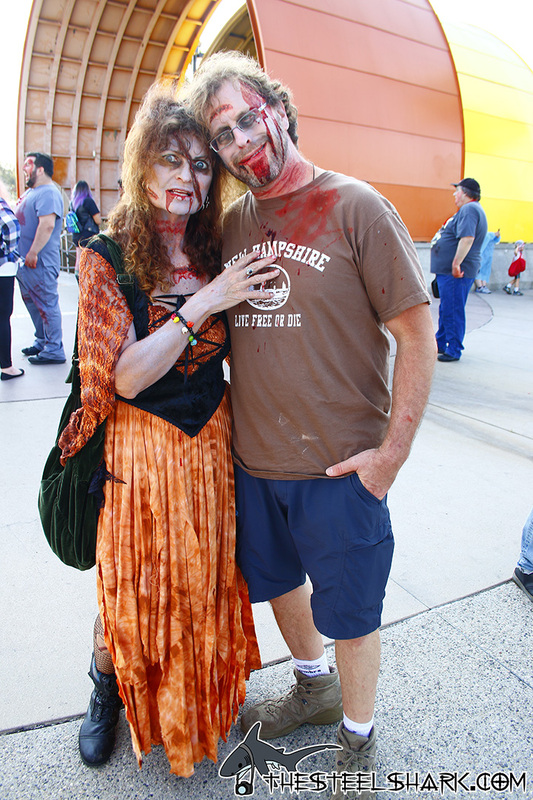 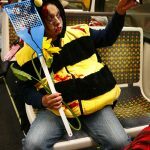 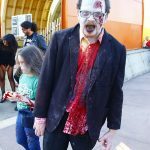 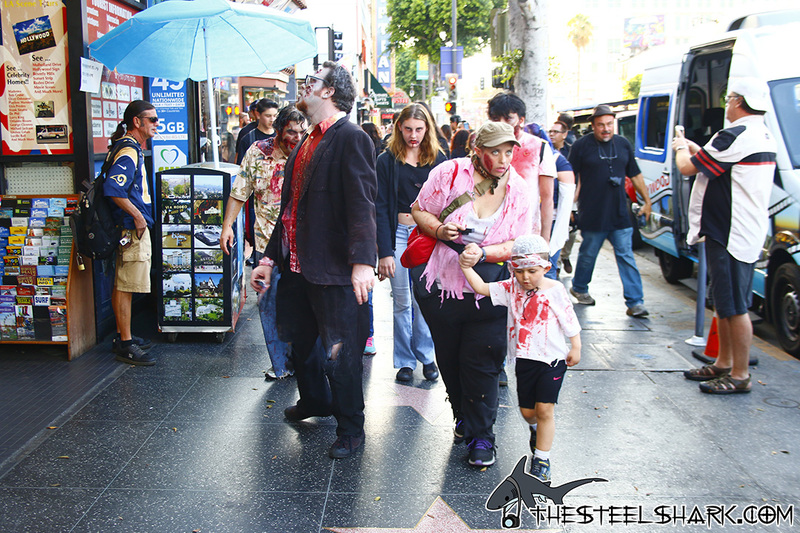 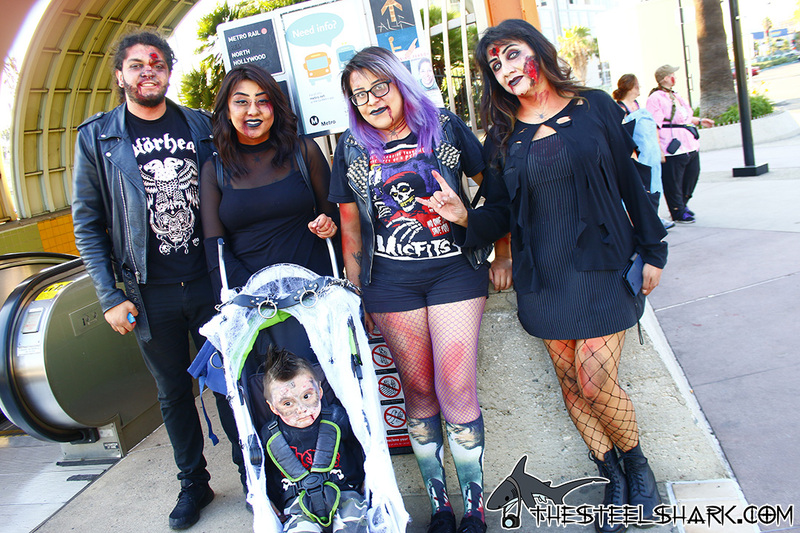 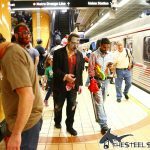 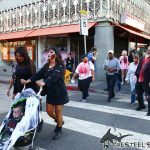 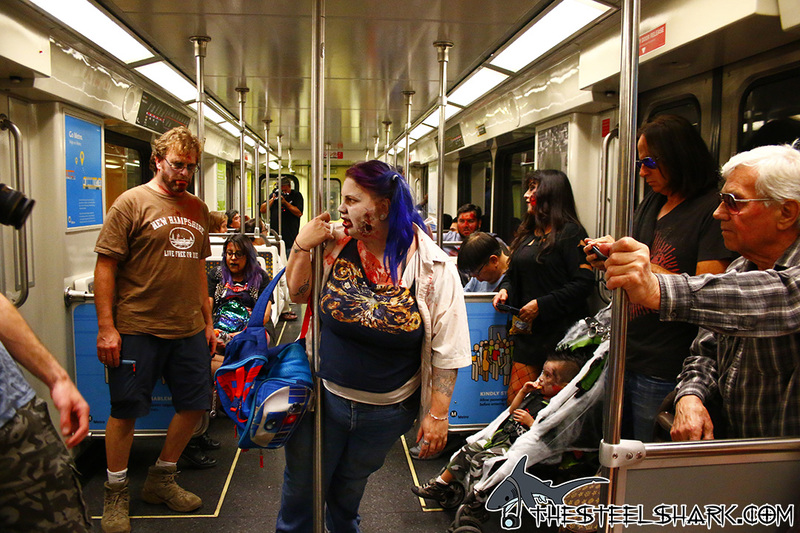 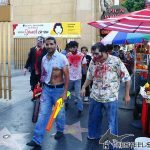 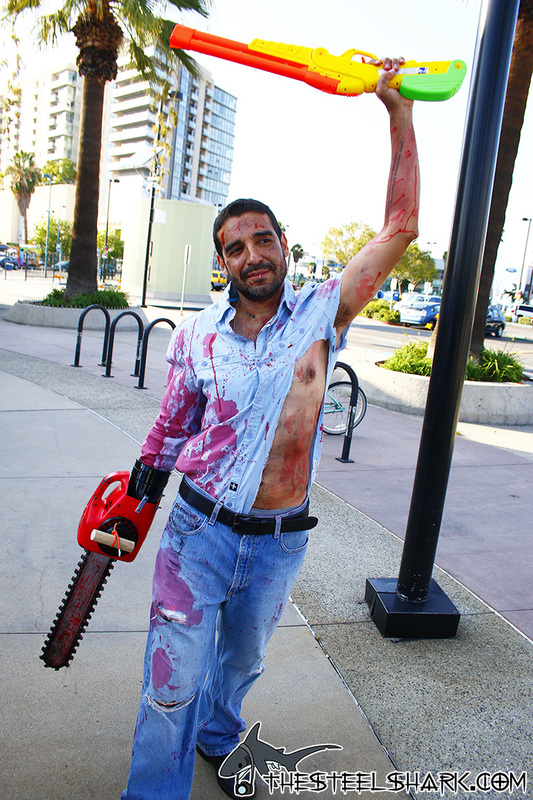 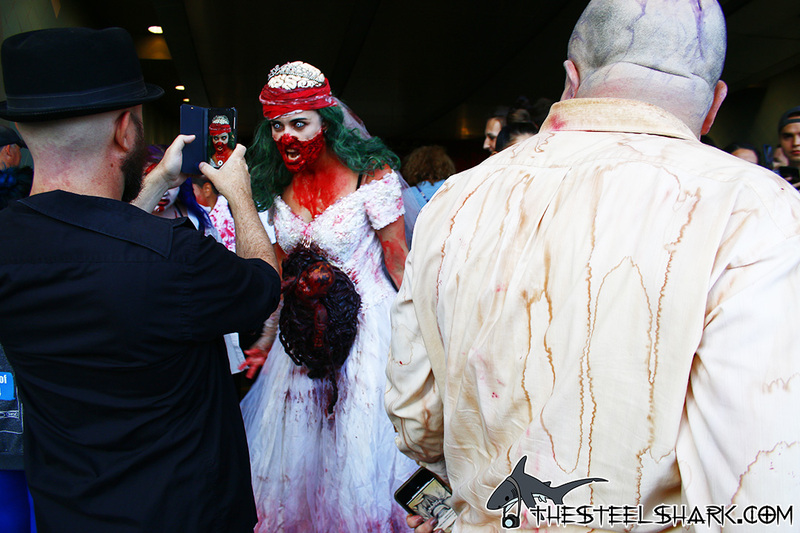 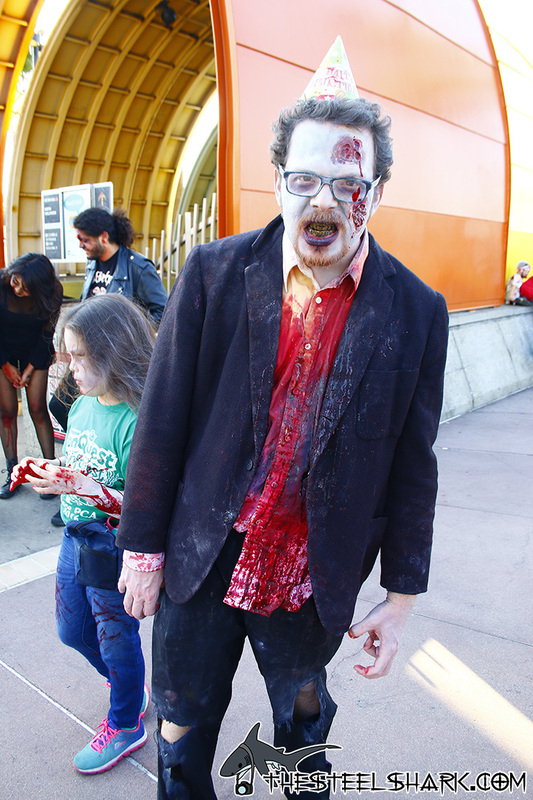 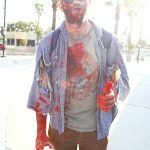 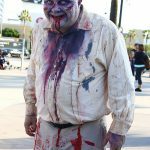 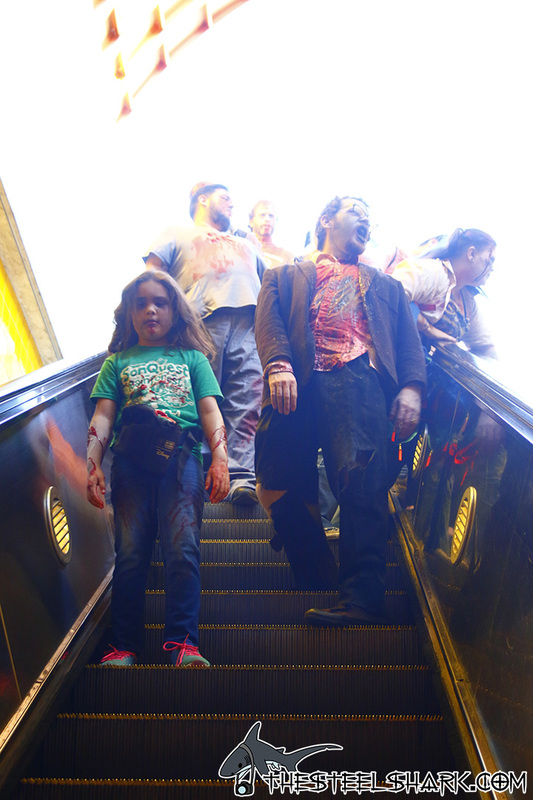 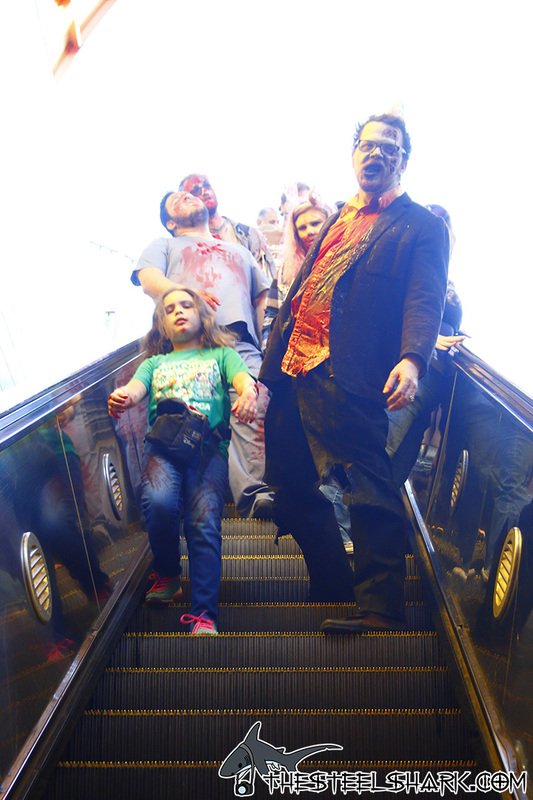 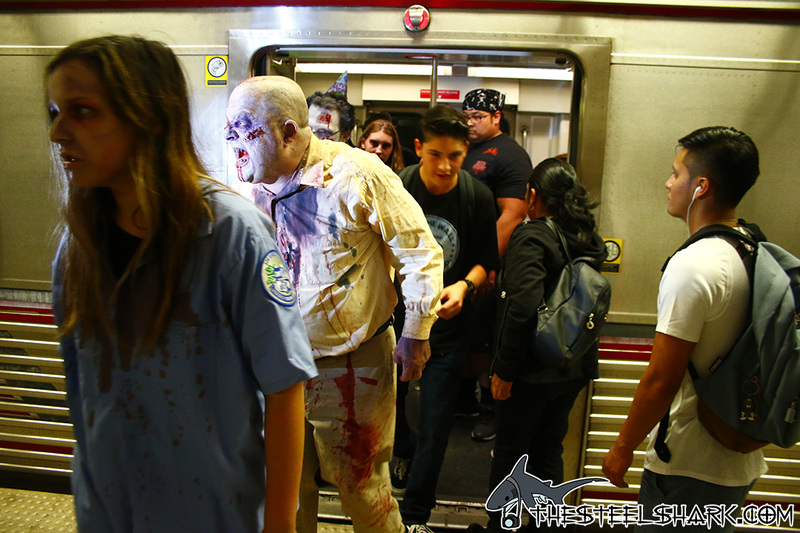 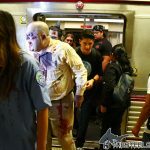 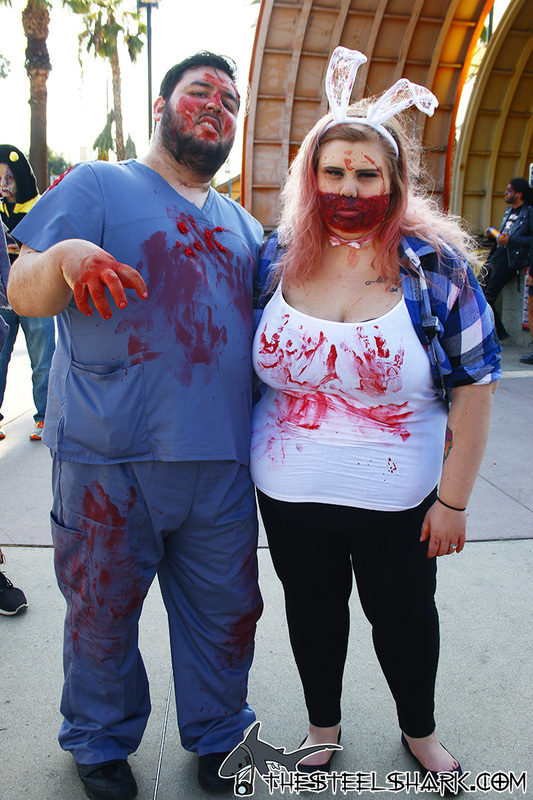 Another year another march of the undead in hollywood coming form the subway. 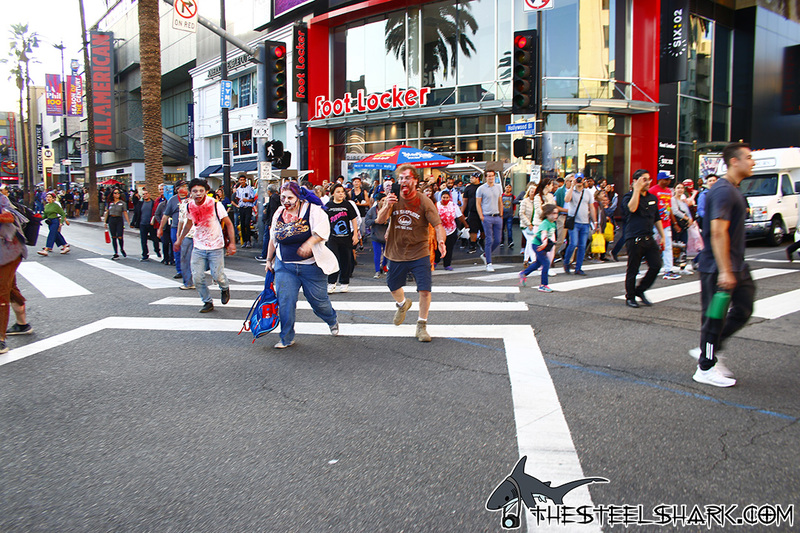 It makes me sad seeing that everyone year the crowd is getting smaller. 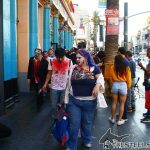 Is it because there isn’t enough promotion? 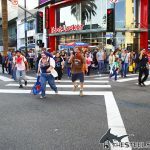 or fewer people are able to make it? 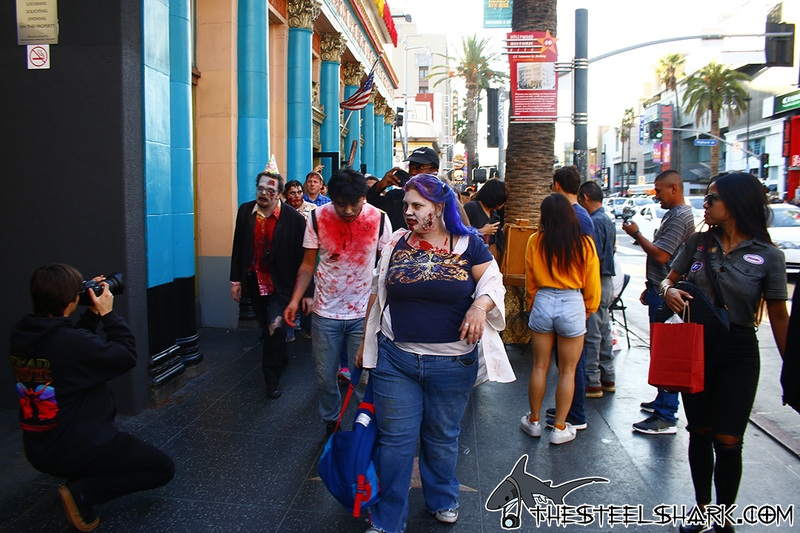 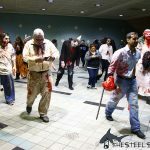 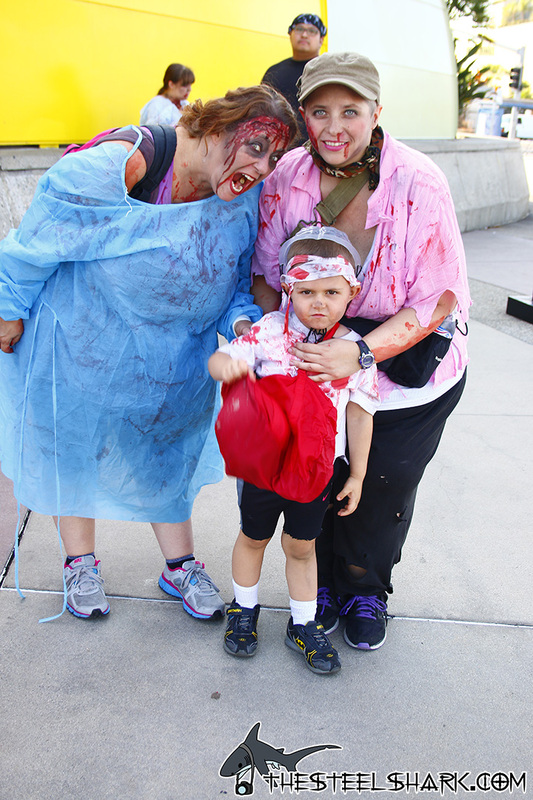 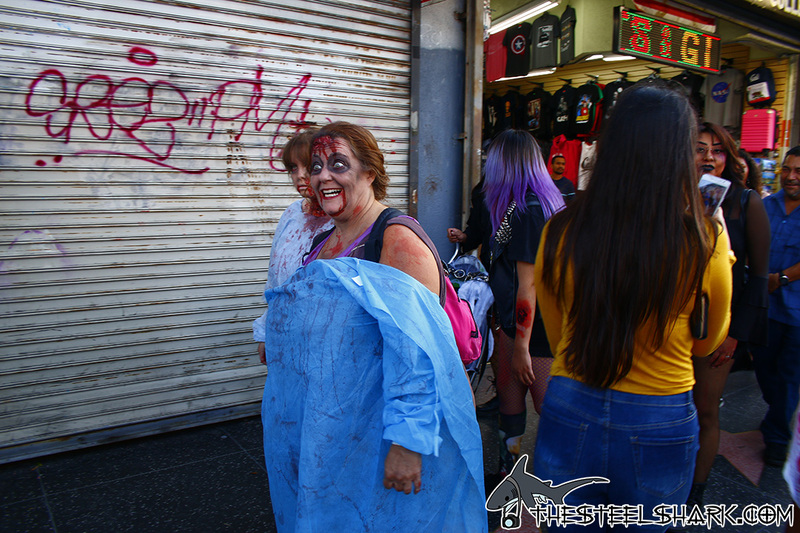 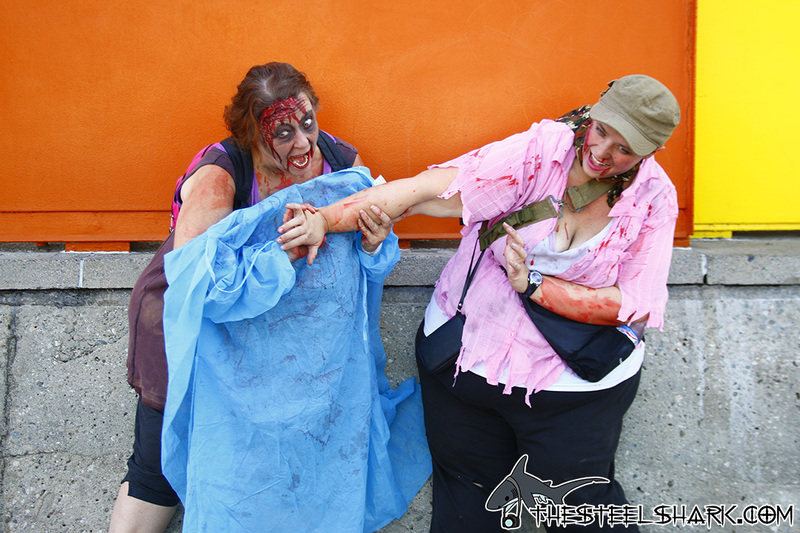 No matter the case, it’s still a lot of fun watching people run and scream in laughter as the zombies approach. 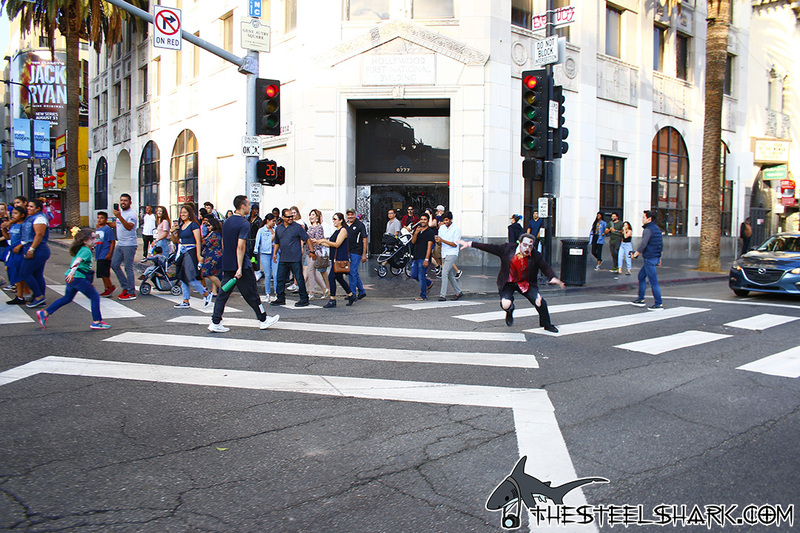 I’m splitting the album in two, so here is part one.